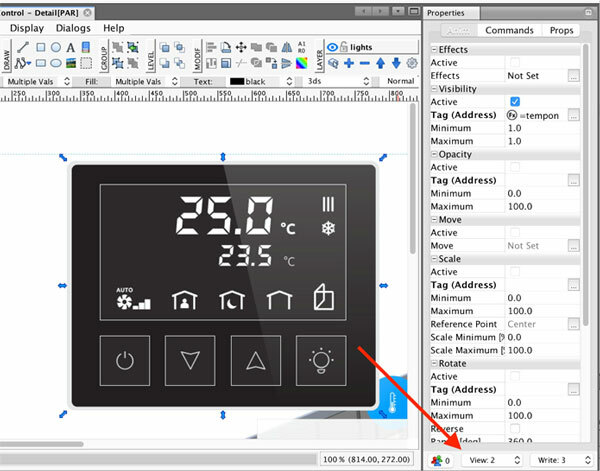 You can set the user access rights to even more precise detail. 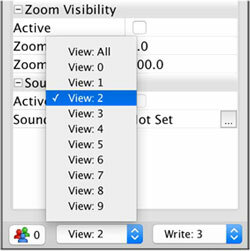 The access rights can be set for each object in a view, allowing creation of complex and customizable visualizations. 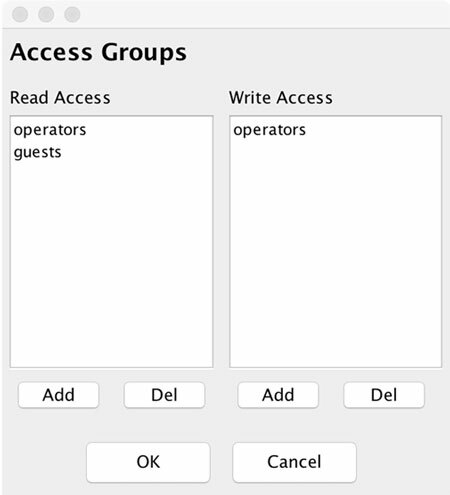 As you can see, there are two sections in the dialog, allowing you to set up read (visibility) access and write access independently.